Malaga Transfers Company. We are specialists in making private transfer services throughout the Malaga province and with destinations within Andalusia. We have a long career of working in the private transport sector, which has allowed us to position ourselves as a benchmark company when hiring Transfer Services in Malaga for a great number of people. 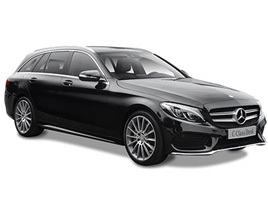 We offer our services from/to the Malaga Airport, with a vast number of pick-up and drop-off locations, such as Nerja, Estepona, Marbella, Sotogrande, or Malaga’s own capital. Why Trust Us for a Transfer Service? Book Now and Pay Directly to the Driver! We specialise in picking up travellers at the Malaga Airport as well as transporting them to said location. 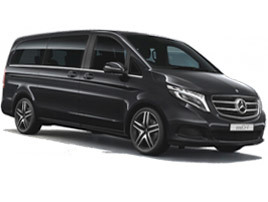 Our extensive experience in the private transport sector has allowed us to make numerous travels from different locations of the province such as Nerja, Marbella, Sotogrande, or Estepona. All this has been possible thanks to our professionals, the maintenance and care of our vehicles, and above all, thanks to the satisfaction and recommendation of each of our clients. 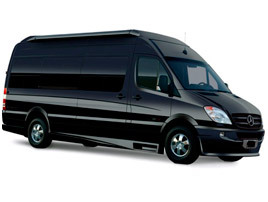 We have a large fleet of vehicles to adapt to your needs, both in space and number of travellers. Our main objective is to provide a comfortable and pleasant trip for all travellers. Your companions’ enjoyment and yours is our greatest satisfaction. Are you planning a trip or a travel? Contact us through our telephone number, email, or through the form on this webpage.